Save BIG by buying the bundle! 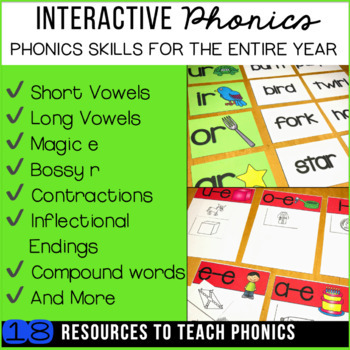 Phonics & Word Work Bundle includes EIGHTEEN complete resources! 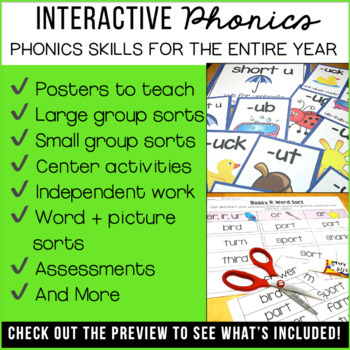 It includes over 700 pages of posters, large group sorts, small group/independent sorts, centers, activities, worksheets and poems/songs. 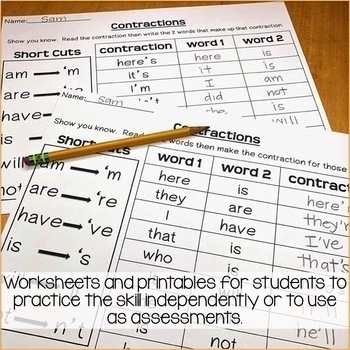 This bundle includes posters to teach the skills, large and small group sorts to reinforce the skill and worksheets where the students can show they know how to apply the skill. 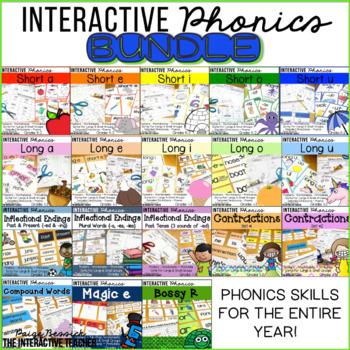 This bundle is intended for first, second and third grades. Visit my blog Our Elementary Lives for freebies and resources.